Eco Chic Hair Studio Inc. - Organic Hair Salon of Halifax - Website of EcoChic Hair Studio Inc! Eco Chic Hair Studio Inc. is dedicated to the health of our clients,our stylists and our planet. 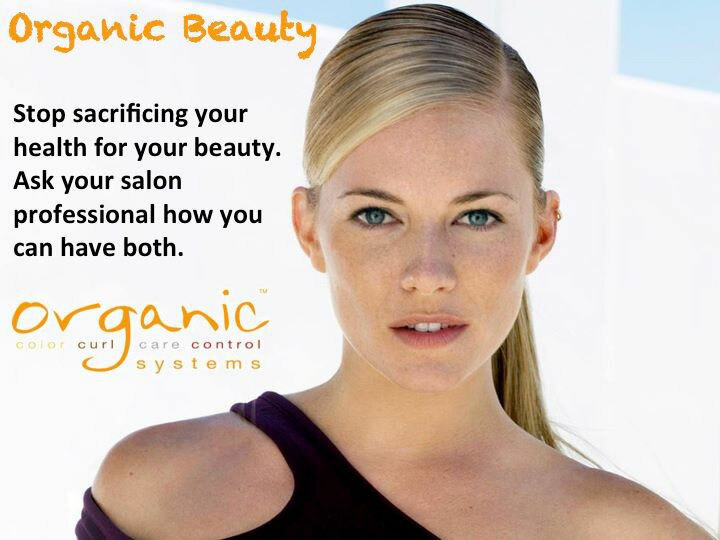 Experience the latest advanced organic formulation technology. 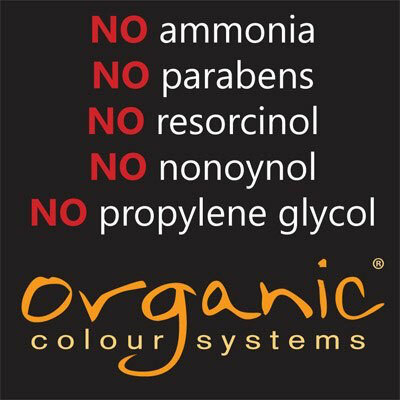 "As an Organic Salon Systems Concept Salon, we feel a deep passion about changing the beauty industry for the better. 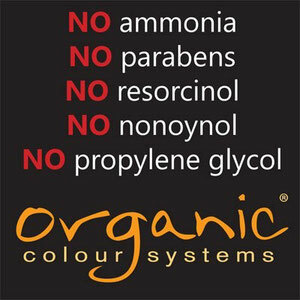 We are committed to bringing our customers the safest, most natural, and highest performance hair services and products available. This dedication also means that we support both local, and global Eco-friendly initiatives for a sustainable planet. We strive to not only make you look great, but feel great, as well."